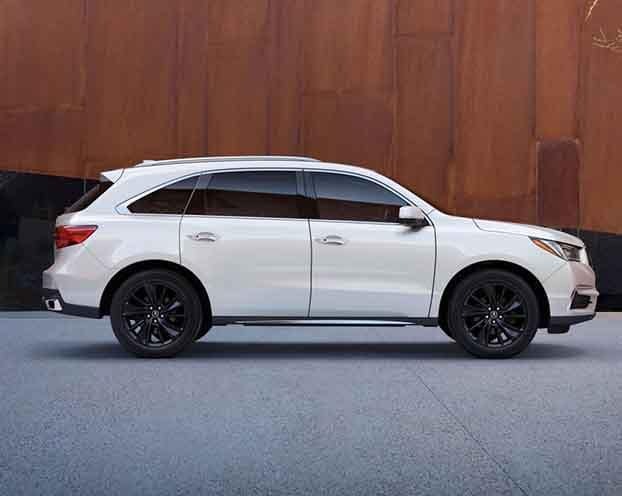 When you’re ready to learn more about this accessible luxury SUV, check out the MDX inventory up close at Acura of Milford, or explore the 2019 MDX reviews! 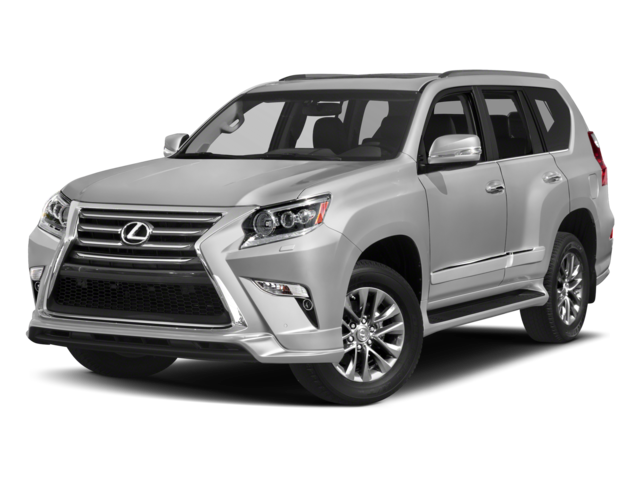 The GX 460 costs thousands more with a staring MSRP of $51,855. Fuel-efficiency in the GX 460 starts at just 15 mpg city and 18 mpg highway. A power liftgate makes loading much easier, and leather trimmed seats give the cabin an upscale appeal. Heated front seats and noise-canceling glass make the cabin even nicer. Heated seats are optional in the Lexus, but none of the other features are available in the base model. The dedicated cargo area holds 14.9 cubic feet, and overall you can haul 90.9 cubic feet of gear. The GX 460 limits you to 11.6 cubic feet behind the third row and 64.7 cubic feet overall. 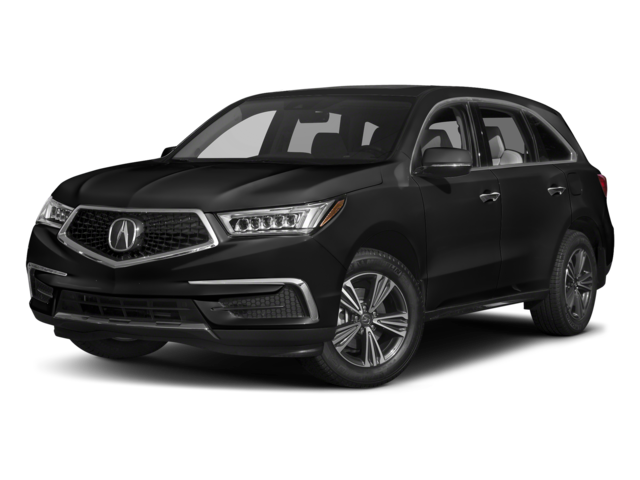 Thanks to features like the MDX technology, this model wins out over competitors like the BMW X5 the Audi Q7, and the Infiniti QX60. But be sure to consider other popular Acura models before making a final decision. 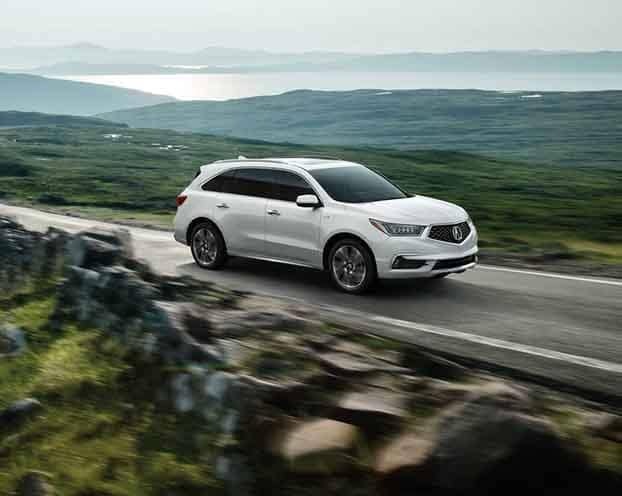 Rely on Acura of Milford for all your automotive needs in the area, and contact us with all of your questions about the MDX or the dealership. ** Based on 2018 EPA mileage ratings. Use for comparison purposes only. Your actual mileage will vary, depending on how you drive and maintain your vehicle, driving conditions, battery pack age/condition (hybrid models only) and other factors.on purposes only. Your actual mileage will vary, depending on how you drive and maintain your vehicle, driving conditions, battery pack age/condition (hybrid models only) and other factors.